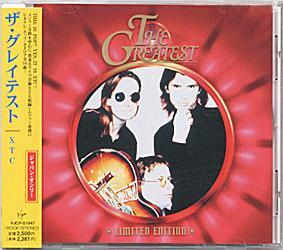 Limited edition hits and rarities collection released on 28 March 1998 in Japan. The live tracks are not otherwise to be found on CD. "This is Pop?" and "Are You Receiving Me?" originally appeared on the Making Plans for Nigel 7" singles in Australia and Japan; "Living Through Another Cuba" and "Generals and Majors" originally appeared on the Sgt. Rock (is Going to Help Me) 7" single in the U.K.